Manchester United boss Jose Mourinho might not have been the best of footballers during his playing days but the Portuguese sure knows a trick or two. 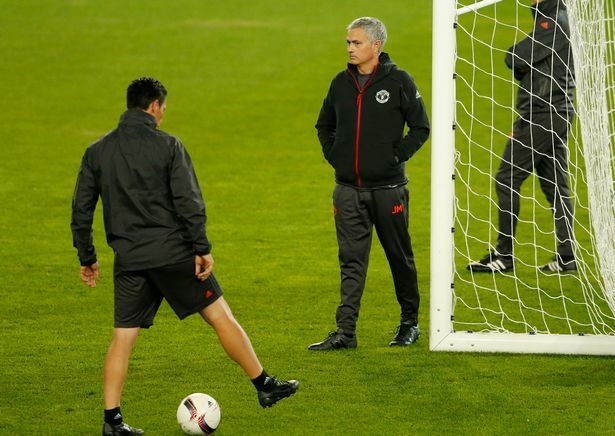 Jose knows how to aim and can hit the crossbar on command. Ok, so ya it does sound like a pretty easy job.. but if you’ve every taken a go at it, than you know what I’m talking about. It isn’t that simple a job for normal people, so, well it had to be the ‘Special One’. 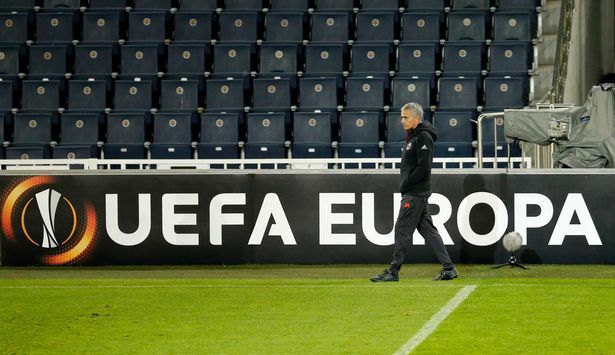 Mourinho was waiting for Manchester United players on the pitch when he decided to take a go at the goal. To top it all, the ball then bounced off in the net.